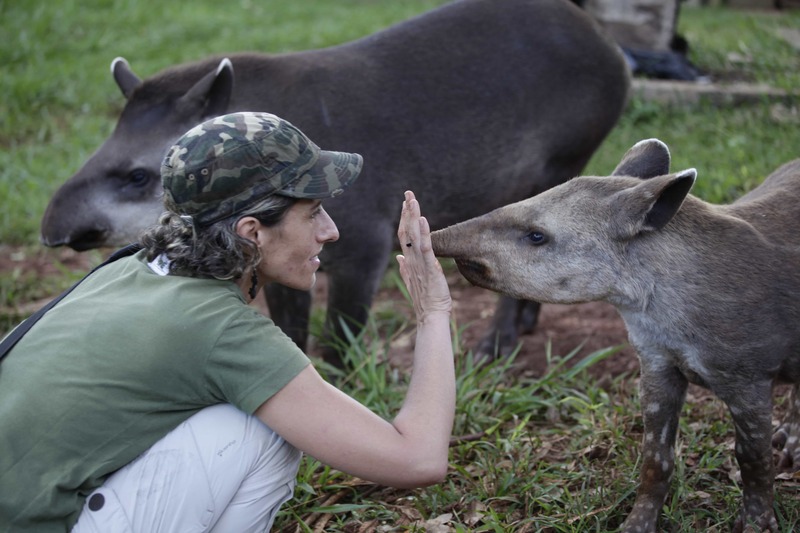 The Lowland Tapir Conservation Initiative (LTCI) is a nation-wide, long-term research and conservation effort led by Brazilian conservationist Dr. Patrícia Medici. The overall goal of the LTCI is to have tapir research and conservation programs being carried out in all four Brazilian biomes where lowland tapirs are found – ATLANTIC FOREST, PANTANAL, CERRADO and AMAZON – and biome-based Tapir Action Plans developed and implemented. The LTCI uses tapirs as ambassadors for the conservation of the biomes where the species occurs, catalyzing habitat conservation, environmental education, communication, training and capacity building, and scientific tourism initiatives. 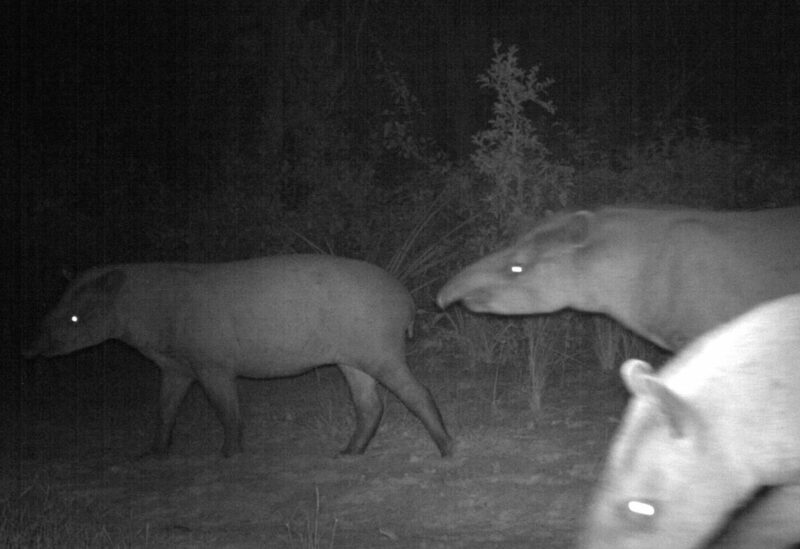 Building a solid, high-quality scientific basis for tapir conservation through research. Designing strategies for the conservation of tapirs and their remaining habitats in Brazil. Using tapirs as flagship species for the conservation and protection of remaining habitat through the establishment of flagship-based environmental education programs. Spreading the word about tapirs and their conservation issues through effective communication and outreach initiatives. Translating research into conservation actions through providing data and information for tapir campaigns and new research and conservation projects. Preparing the conservationists of the future and building capacity for effective conservation. Providing hands-on field experience to the general public through scientific tourism. Experts and staff members from different study areas, compose our team that is responsible for the scientific researchs, action plans, enviromental education programs, scientific tourism, awareness campaigns, training and capacity bulding programs. All of this to spread the Lowland tapir conservation cause to whole world. 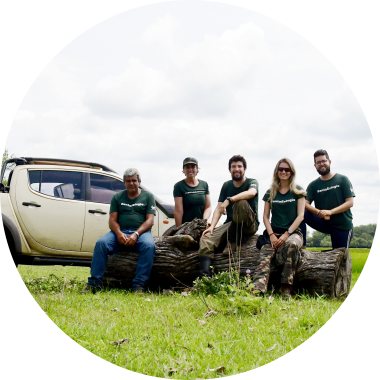 Get to know who supports and encourages our scientific research for the conservation of the Lowland tapir in Brazilian territory.